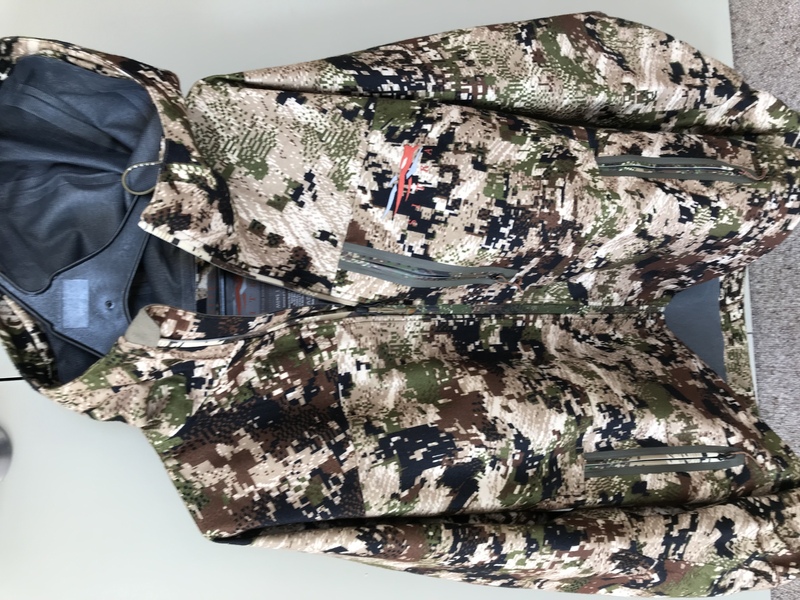 Hey guys got a Sitka thunder head jacket for sale. Worn once so in new condition. Awesome jacket just got to many. Check link at bottom for details on it. How’s the fit for a Large? Regular, Small, or oversized? If you have still got it next time I pass I will pop in and try it on. Next couple of weeks for sure. Sorry Bruce I’ve just sold it to my neighbour.